Fat Dog Shellfish is seeking 1-2 seasonal Farm Techs to assist with all aspects of our rapidly growing oyster farming operation in Great Bay, New Hampshire. These positions will run from mid-May through Labor Day and are ideal for college or graduate students between years. Farm Techs will get hands on experience with all aspects of our operation including growing seed in upwellers, nursery cultivation, cage culture, bottom planting, and harvesting. No experience necessary-just an interest in aquaculture and a willingness to work hard and get really (really) muddy-all with a great attitude. 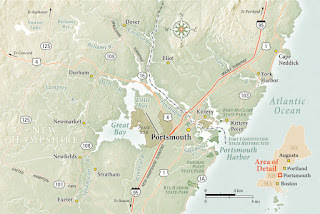 The map below shows the location, which is close to the fun town of Portsmouth. It does not show the beauty of the Great Bay estuary and the active oyster restoration underway there under Ray Grizzle. 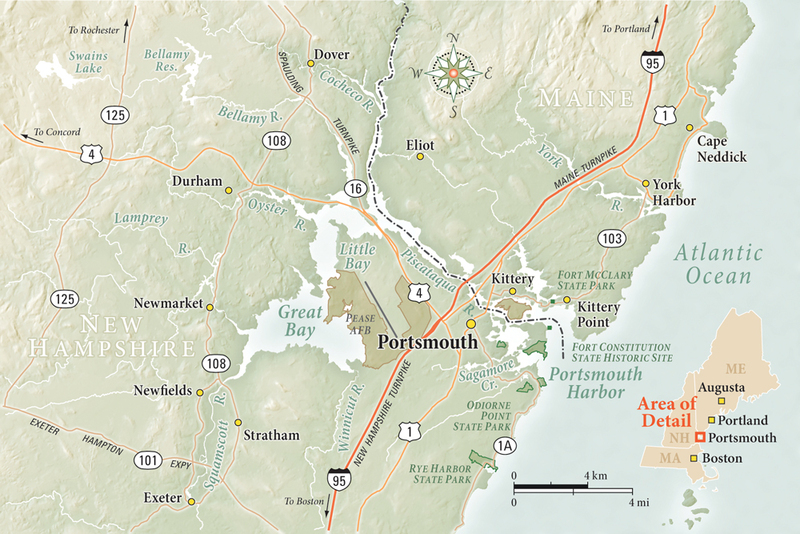 Map of New Hampshire's Great Bay Estuary that once had an enormous oyster population. If interested, please email me at jbaker@fatdogshellfish.com. Speak up for oyster restoration in Massachusetts. Your opinion can be heard. Take the survey that is being administered by Doctoral Students at UMass Boston. It takes 5 minutes. There also will be meetings in various coastal towns. Manchester will be on April 26th. When we get details, we will share them.